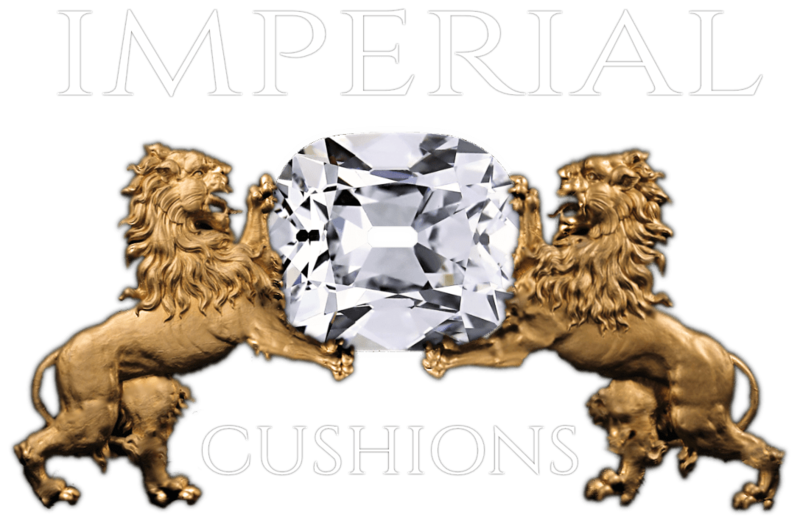 our Heritage: Established in 1976 as a small family business with the passion for the unusual, Imperial Cushions have grown to be a force in the trade , providing high end rare old mine diamonds to jewelers and private collectors worldwide. 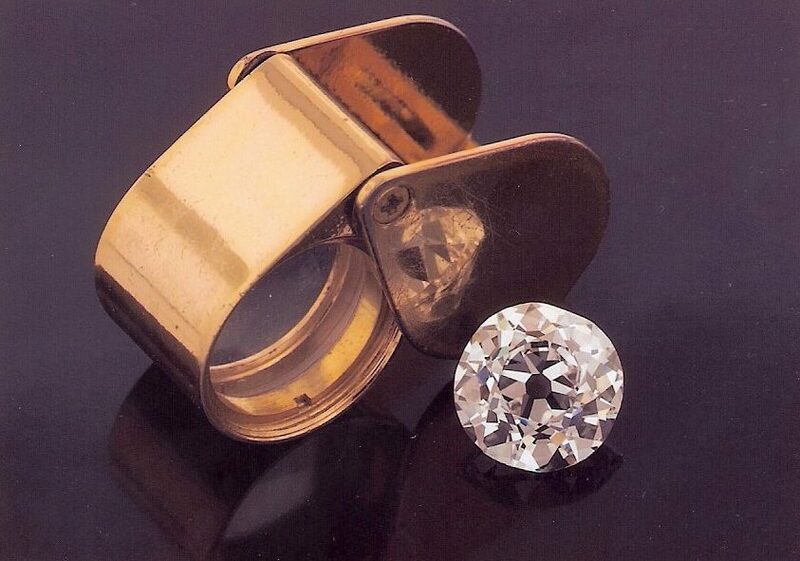 our expertise: our constant and endless hunt for the most rare and beautiful stones has earned us an unparalleled speciality in old cut diamonds and gemstones. our team: as a family owned and run business, our small team can offer you a warm and personal experience to provide all of your needs. mort and Shlomo are available 24/7 and you are welcome to contact us for advice. our location: our offices are in israel. we maintain a strong global presence, traveling often to key diamond centers and shows around the world, including Hong Kong, New York, london, China, Thailand, Japan and Belgium. J'abotinski 1, Diamond Exchange Center, Yahalom Tower.